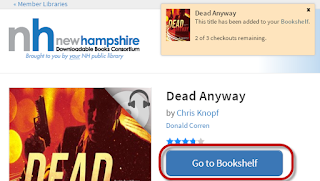 When you find an audiobook that is available for checkout, click on the book cover to learn more about the title, listen to a sample, and borrow the book. 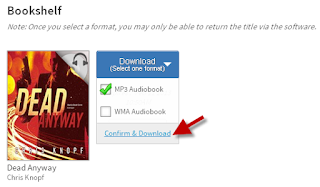 Click the “Borrow” button to check out the audiobook. 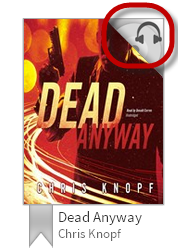 The “Borrow” button now shows “Go to Bookshelf.” Click to visit your bookshelf. 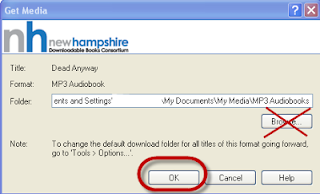 iPod users are urged to select the MP3 format whenever it is offered as a choice. The MP3 transfer is very fast, whereas the WMA transfer to an iPod takes 2-4 minutes per part to transfer. 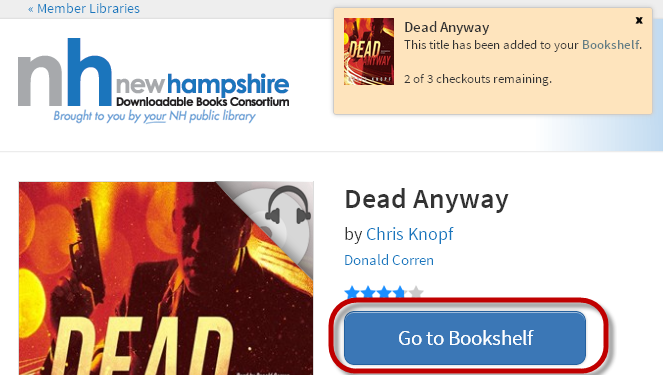 The audiobook is now checked out to you. 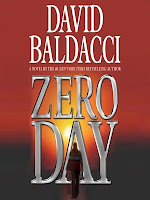 Take note of the time you’ll have to enjoy the audiobook. 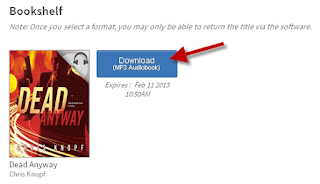 Since you have already downloaded and installed the OverDrive Media Console, click “Download (MP3 Audiobook)." Firefox will ask if you want to “Open with OverDrive Media Console” or “Save.” Always select “Open” and the OMC program will open correctly. Chrome will ask if you where you want to save the file. 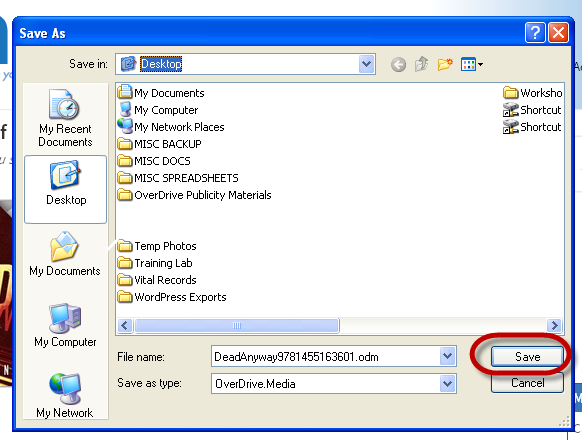 Select “Desktop” and save the file. It will be temporarily downloaded to the lower-left corner of your browser screen. Click the file name in the lower-left corner and the OMC program will open correctly. 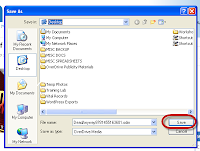 Internet Explorer will either automatically open the file with OMC or ask if you wish to open or save the file. Open the file and the OMC program will open the file correctly. 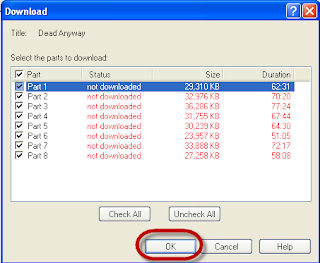 Allow the file to download to the default location. Changing the location is problematic! 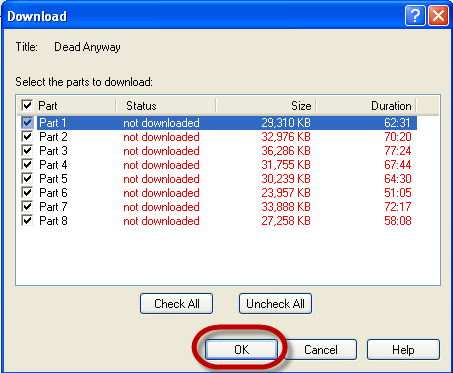 Download all of the parts at once unless you use slower satellite or dial-up internet service, then you might wish to download one part at a time. (Be sure to download additional parts from the “Download” button at the top of the OMC program, not the website. Watch the download process from the bottom-left corner of the OMC software. 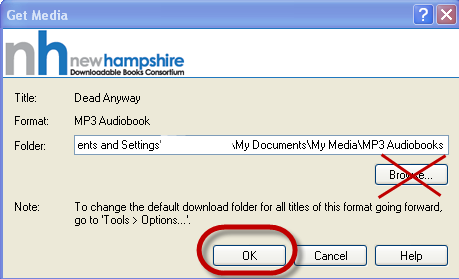 Once the audiobook has completely downloaded, you can listen to it on your computer, transfer it to a compatible player, or, in some cases, burn it to CDs.